By having a plan and schedule in place for your video marketing you will be able to strategically release videos to match your marketing efforts rather than just posting one whenever you have one. This will allow things to be more organized and consistent for your marketing efforts. Make sure all videos have a clear call-to-action somewhere so you can keep your viewers interested in your company and hopefully convert viewers into customers. The call-to-action can be as simple as visit our website or click here for a free demonstration. The goal of a video call-to-action is to drive traffic back to your website and hopefully gain a sale. Studies have shown that you have 10 seconds to grab a viewer’s attention and then they’ll decide if they want to keep watching or not. So your opening is crucial to your videos success make sure it’s reeling in your viewers and keeping them interested until the end. The user-generated content trend is growing so rather than always having your company post videos ask your users to. Consider running a contest where your users create videos of themselves using your products or services and then the best video wins some sort of prize. This will build goodwill with your company and really get your customers involved with your company more. Make sure that you don’t just post a video and then forget it. Share your video on social media, on your website and in email. The more you promote your video the more people will see it and the farther it will spread and hopefully generate more interest in your company which will lead to more sales. Still on the fence about video? Keep in mind that it has been said that a picture is worth a thousand words, well video is said to be worth 1.8 million words! 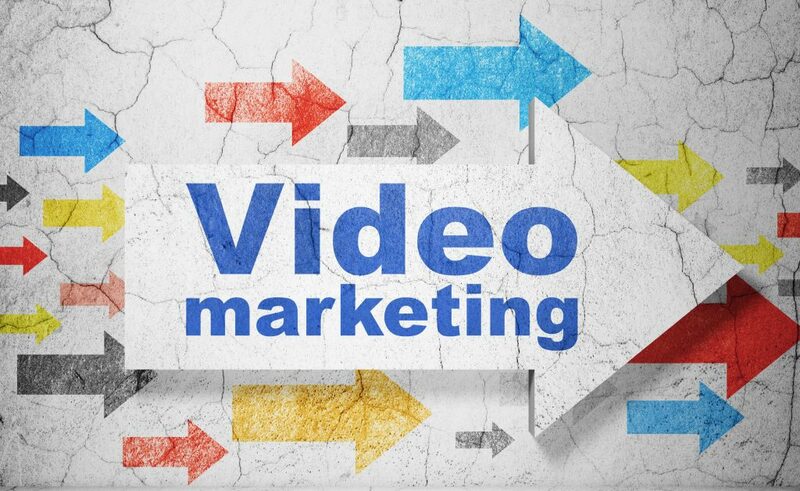 Think of the impact that video can have on your business and your customers. There are endless statistics showing that video is one of the best tools marketers can use today to reach their consumers. You don’t need to be a professional or in some cases even hire a professional. Video is a learning process and as you create more videos you will become better and understanding what goes into creating a great video. So go out and start filming today!